Are you running an online business? Do you have a Facebook page of your business? Great! Facebook posts are a great way to get your products and services recognized among the people. But, are you sure if your facebook posts grabs the attention of your potential customers? Well, you must keep a track on this in order to maximize the use of your posts. 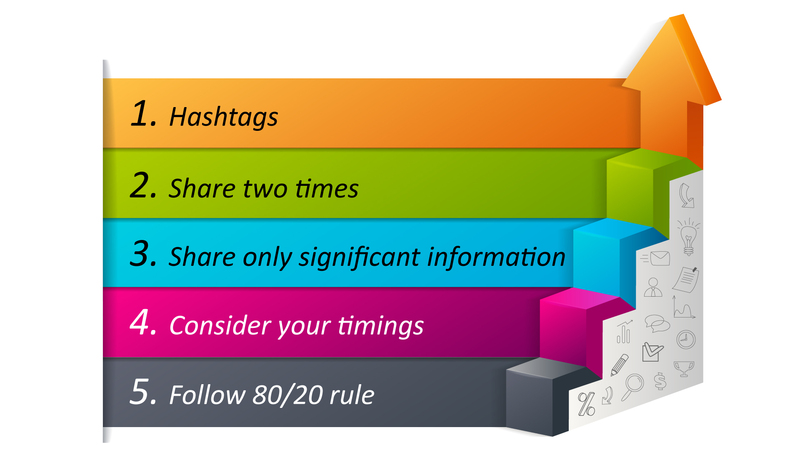 Just follow the tips given below and optimize your Facebook posts in more effective way. Though using hashtags (#) allow you to reach your audience in an efficient way, using it incorrectly will not lead you to a desired result. Hashtags, known as a search tool in twitter, are used differently in facebook. Yes! Don’t just use them in the same way as in twitter. Use them to highlight an important event or emotion and be consistent. Using it correct way will lead you to your prospective customers. Don’t be afraid of sharing an important information on Facebook. Share it more than once and you can draw the attention of more people to your website. Yes! There is a chance to hit a new visitor as well. If you find a particular post relevant even after the months, you must share it again with fresh content and headline. Do you want to say a lot about your product? That’s good! But, sharing too much information might actually annoy the visitor, thus influencing him to leave the page. Obviously! You would not want that! Endeavor to provide enough information in a concise way. Also, posting it more than twice a day would show a fall in the likes and comments of your Facebook posts. So, be strategical and follow the right way to get attention of your potential customers. Are you aware of the best time to post on Facebook? Yes! It does matter and you must consider it to increase the number of visitors. You must follow the afternoon slack (1:00 – 4:00 p.m) which assures you to acquire more click-through rates. When it comes to weekends, you must avoid posts from 8:00 p.m to 8:00 a.m. Though you need to focus on your brand or product, highlighting yourself too much might not give you the required result. Make sure to post only 20% original content which gives information about your product. The other 80% must include the topic or articles from other sources. Yes! Share the posts of other people as well and gain new followers in your list. Balancing both ways would help you earn respect of other writers , thus motivating them to share your content as well. Are you looking for an organization that manage your Facebook page for you? Experts at ‘Mamsys Consultancy Services’ tends to give your business a boost by providing effective social media services.